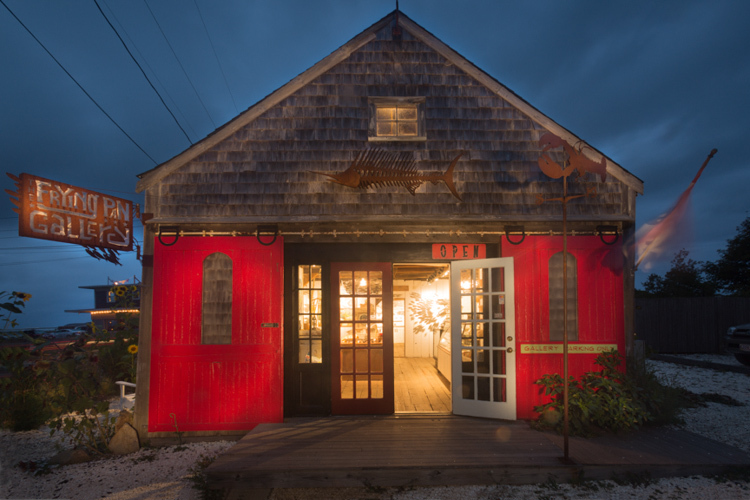 Writers, painters, and photographers have long enjoyed the benefits of a Cape Cod creative retreat. This magnificent haven boasts incredible sunrises and sunsets, still wild long sandy beaches, ponds and tall grasses, salt marshes, lighthouses, dramatic sand dunes, quaint shops, a even a windmill. 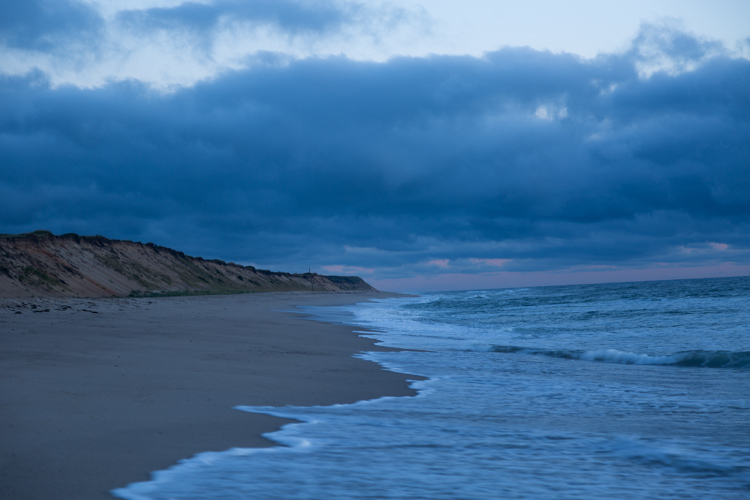 September on the Cape is considered by some to be the most lovely, with dramatic light and less crowds. There will be plenty of in the field shooting, as well as post capture editing time. Kathy is an Adobe certified Lightroom expert and will be sharing tips on non-destructive post-processing to make your images sing! If you don’t own Lightroom, you can download the free 30 day trial from Adobe, but it’s not required. However you feel comfortable editing is fine. Click here for PDF with more information about itinerary, registration and accommodations!